Do your hens have outdoor access? 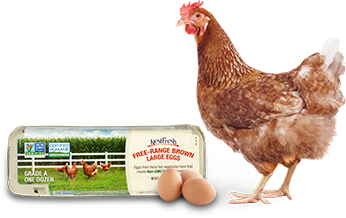 Our free-range, Non-GMO, pasture raised, and organic hens have outdoor access. 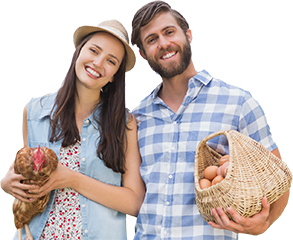 The size of the pasture they have access to varies depending on the farm and the type of egg. For instance, our pasture raised hens have at least 108 square feet per bird when they are outside.